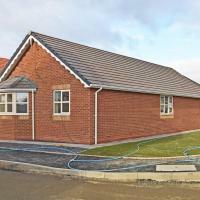 A brand new detached 3-bed bungalow. 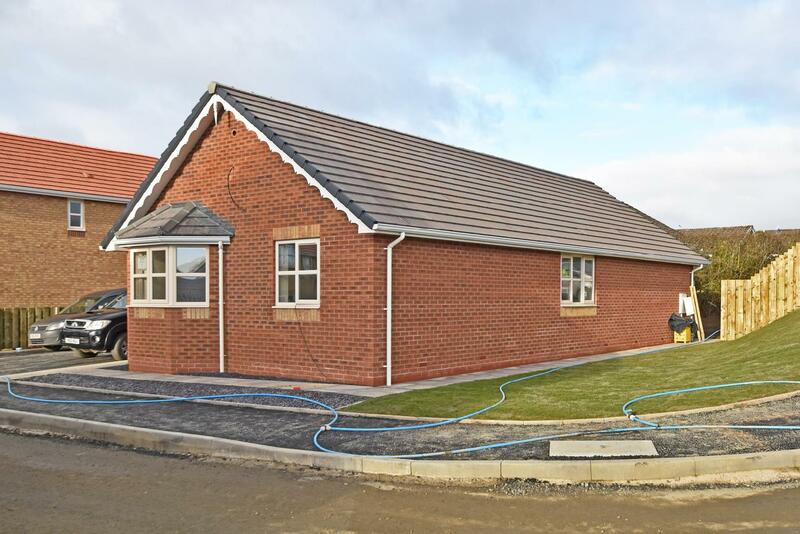 Built by an award winning local company, PAR (Homes) Ltd from an energy efficient timber frame, with brick elevations, tiled roof, mains gas central heating, security system, PVC double-glazing and matching soffits. 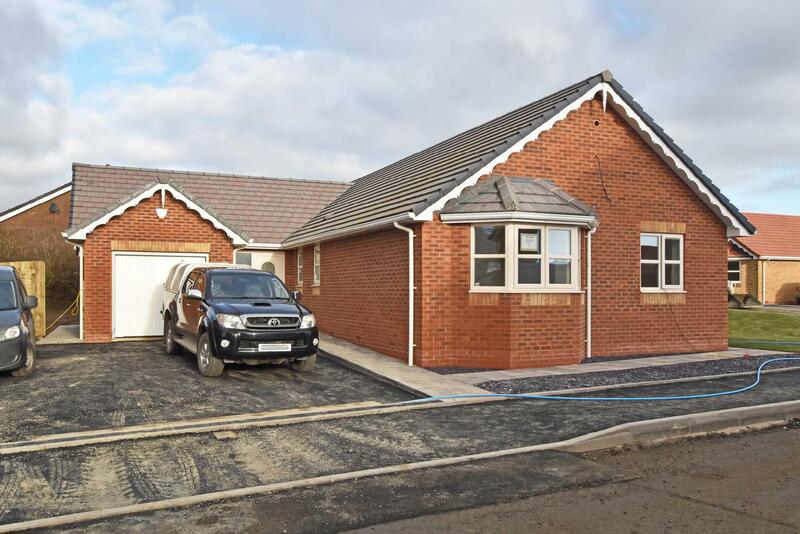 It briefly incorporates: - Entrance Hall, a large Kitchen / Diner, Utility Room, Lounge, 3 double Bedrooms (one en-suite Shower Room), Family Bathroom, Integral Garage, parking for 3 cars and turfed garden.